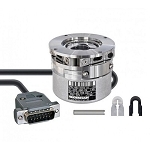 Celestron's innovative new SkyQ Link WiFi Module takes the technology behind our SkyQ app even further by activating a wireless control feature for most computerized Celestron telescopes. 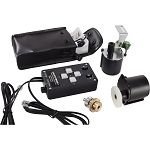 More than merely enabling completely wireless operation (including telescope alignment) , the SkyQ Link Module will allow you to automatically slew the scope to an object with a simple tap on your iPhone/iPad planetarium interface. And a SkyTour feature will even generate a list of the best stars, galaxies, and nebulas to see based on the user's time and location. 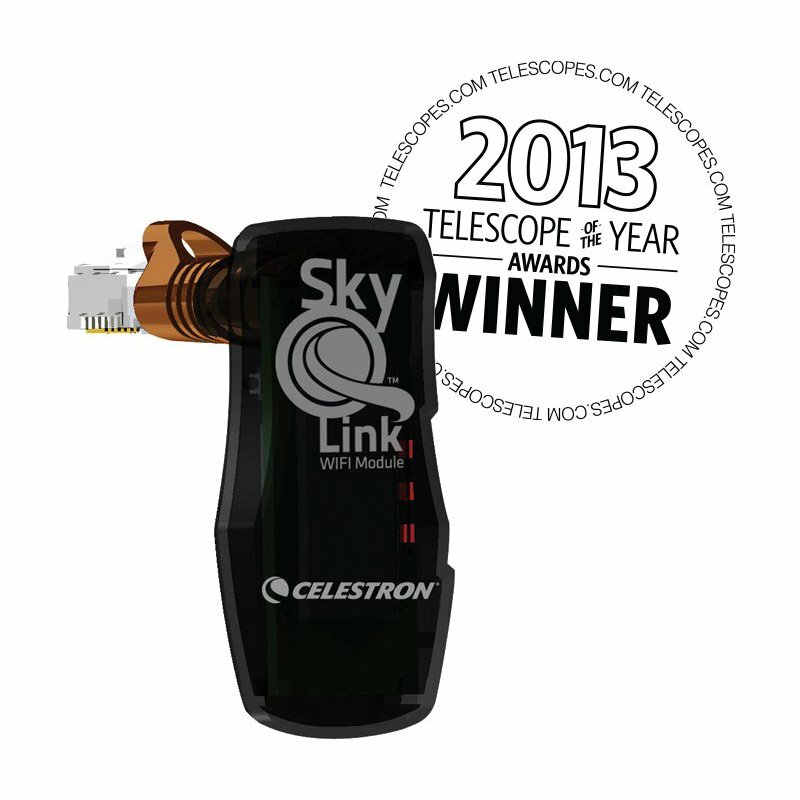 At its essence, Celestron SkyQ is a personal, pocket-sized guide to the cosmos that can locate and identify virtually any object in the night sky. From helping to plan a deep sky viewing session, or charting the landmarks of the lunar landscape, to tracking the International Space Station, SkyQ is a star map unlike any other - intuitive, interactive and eminently engaging. The remarkable SkyQ database includes thousands of heavenly bodies, including the complete Messier and NGC catalogs, hundreds of breathtaking celestial images, and hours of entertaining and educational audio covering the most famous sights in the Universe. Plus, there are built-in links for expanded information, a Tonight's Sky feature for curent viewing suggestions, and even a Moon phase calendar.